Many people don't know that cataracts affect approximately 20.5 million Americans age 40 and older. In fact, more than 50% of the people over sixty-five have some amount of cataract development. A cataract is when the ocular lens, the part of the eye that focuses light to produce images, becomes clouded. The clouding prevents the passage of light needed for eyesight. Cataracts are often brushed off as typical age-related sight loss, yet there are a number of characteristics to look for that set them apart. Depending on the type of cataract, you may experience hazy vision, sensitivity to light or a noticeable dullness of colors. Some types of cataracts show no symptoms until they are well developed while others may even result in what is known as second sight'' or a temporary improvement in near vision. There are three main types of cataracts which are distinguished by where they are located within the lens. A cataract found at the rear of the lens is called a subcapsular cataract. Subcapsular cataracts are an increased risk for people with diabetes, high farsightedness or retinitis pigmentosa or are prescribed high doses of steroid medications. A nuclear cataract is a cataract found at the central zone (nucleus) of the lens and is typically found in conjunction with growing older. Finally, a cortical cataract typically occurs in the cortex of the lens, the area that surrounds the nucleus. Cortical cataracts often start off with cloudy blotches that start in the periphery of the lens and gradually spread toward the central area. Researchers have not determined surefire ways to prevent the development of cataracts but some say that protecting your eyes from UV rays by wearing sunglasses can reduce cataract development. Some studies indicate that antioxidants and reducing salt consumption may also be preventative. Although early vision loss can be treated with vision correction such as eyeglasses or magnifying lenses, at some point eyesight may deteriorate enough to necessitate surgery. Cataract surgery is actually the most common surgery in America and is typically a success. Generally, the doctor removes the opaque lens and implants an intraocular lens (IOL) made of plastic. In 90% of patients, nearly perfect vision is achieved. Don't let eye diseases go undiagnosed. An annual eye exam is advised for every adult, particularly those over 40. 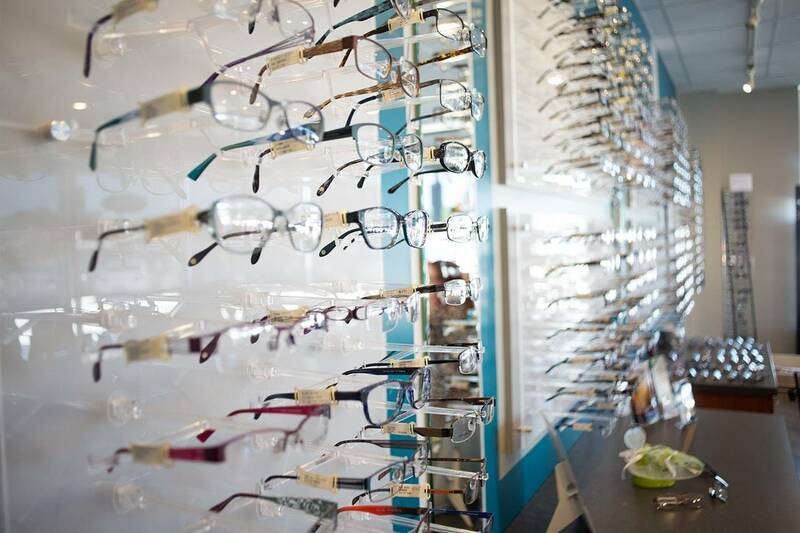 Call our Salmon Arm, British Columbia optometry practice today to schedule your appointment.